Join Watto and Hayden as they explain some of the most useful and interesting features of Office 365 to be released over the last few months. Join Microsoft's Kenny Singh for an update on Microsoft 365 licencing changes and the latest funding available to partners and customers. Evaluate the functionality, user experience, and deployment of Microsoft's security features so you can start planning your security road map. In this webinar we identify the new and evolving threats to Australian businesses and highlight the motivations of the perpetrators. Discover five conditional access policies that ensure the right levels of security are applied to the right access controls without impacting user productivity or experience. With new malware campaigns launched every day, Office 365 Advanced Threat Protection protects your email, files, and online storage against new and increasingly sophisticated attacks. Learn how Windows Defender ATP enables enterprises to detect, investigate, and respond to threats on their networks. Discover how Azure AD Seamless SSO and Pass-through Authentication can reduce the number of times users have to sign in and much more. Learn how to deploy Azure AD Application Proxy to enable single sign-on and secure remote access for web applications hosted on-premises. Security doesn't have to be the opposite of convenience. Learn to make security measures almost invisible to your users. In this webinar, we explore which scenarios allow organisations to ditch SCCM either in-part or all together. In this webinar, you'll get a holistic view of Microsoft Intune and understand how it can impact your business both today and in the future. This webinar demonstrates how Windows Analytics can give you data-driven insights to make better decisions about your OS environment health, compliance and upgrade readiness. In this webinar, learn about the latest security and mobility management features in the EM+S stack to be released in 2018. In this session, we'll investigate the opportunity to deploy multi-factor authentication in 2018 across both Microsoft 365 and third-party apps using the EM+S suite. In this webinar, we'll cover a range of considerations for app deployment and management using Microsoft Intune. In this expert-led webinar, we explain everything you need to know about using Microsoft Intune and Azure Active Directory to deploy and manage your Windows environment. 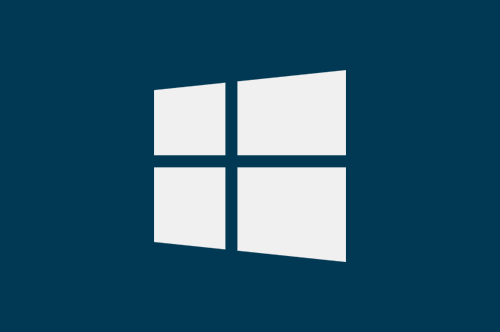 Windows AutoPilot allows you to set up and pre-configure new devices, getting them ready for productive use with limited to no interaction between user and IT. In this on-demand webinar, we take you through the update channels available to you and help you uncover which model will work best for your enterprise. Many businesses are considering deploying Microsoft Teams and Slack as their next-gen collaboration tool. After this webinar, you'll know which will work best for your business. In this webinar, we'll cover a range of connectivity configuration considerations for Office 365 and related workloads. In this webinar, we'll demonstrate the new and improved sync client and outline the steps to take to ensure OneDrive enhances user productivity without compromising on security. In this webinar we break down Skype and Microsoft Teams into their most practical features so you can formulate a plan for 2018 and beyond. 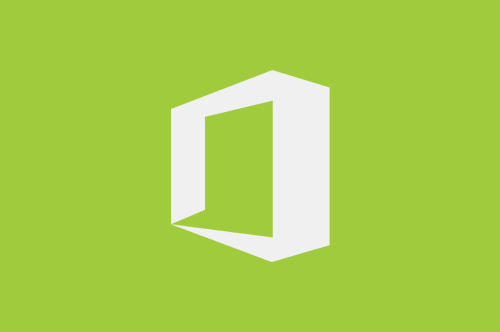 Watch or register for more Office 365 webinars. 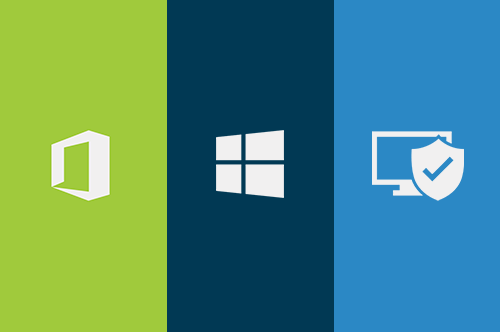 Watch or register for more Windows 10 webinars. See all the Microsoft 365 on-demand and live webinars on offer.